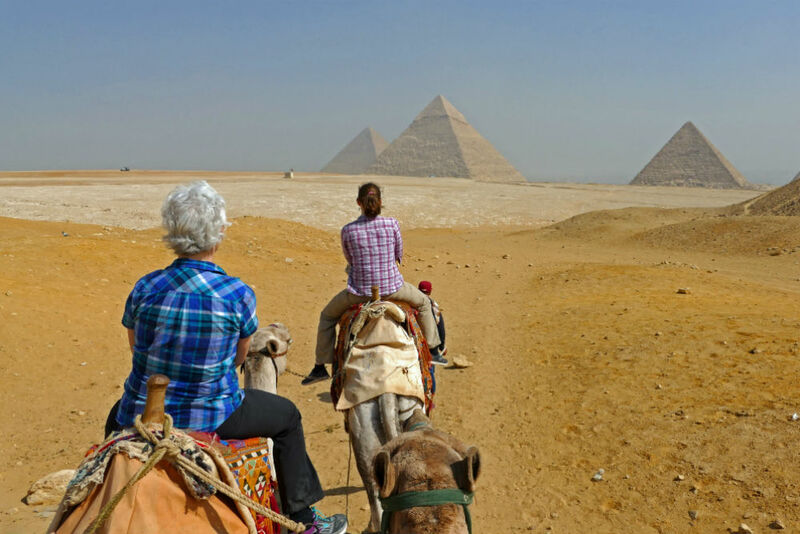 Robin and Linda Louis, frequent WOW List travelers from Vancouver, had already been to Africa several times. 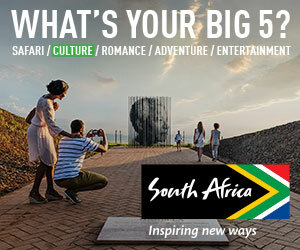 In fact, they had enjoyed a WOW Moment in Namibia only last year. So it was not easy to dream up another WOW Moment for them so soon, this time in Ethiopia. But dream we did. Wendy consulted with Cherri Briggs, her Trusted Travel Expert for Africa who was orchestrating the trip, and Cherri managed to pull off a remarkable—and, admittedly, over-the-top—surprise. Wendy’s WOW Moments are exclusive insider experiences that are added to certain trips arranged via our WOW trip-planning system. Learn how to get your own WOW Moment here: Wendy Wants To Amp Up Your Trip! They vary greatly, depending on the location, timing, length, and logistics of a trip. For instance, a WOW Moment could be a meeting with a noteworthy local, or an unusual family activity, or a special-access tour. Q: What drew you to Ethiopia? A: We have been all across North Africa—Tunisia, Morocco, Egypt—as well as Tanzania twice, Kenya, Namibia, and South Africa. So I was reading about Ethiopia and Ethiopian culture, and the religious aspects of it really appealed to me as an interesting mix of Old Testament and Catholicism and Pentecostal Christianity. And it turns out Ethiopians are the most devout people I’ve ever seen or met anywhere. And the nicest, friendliest people as well. And there are churches and monasteries everywhere you look. It was really interesting. Q: Walk me through your WOW Moment. What happened? 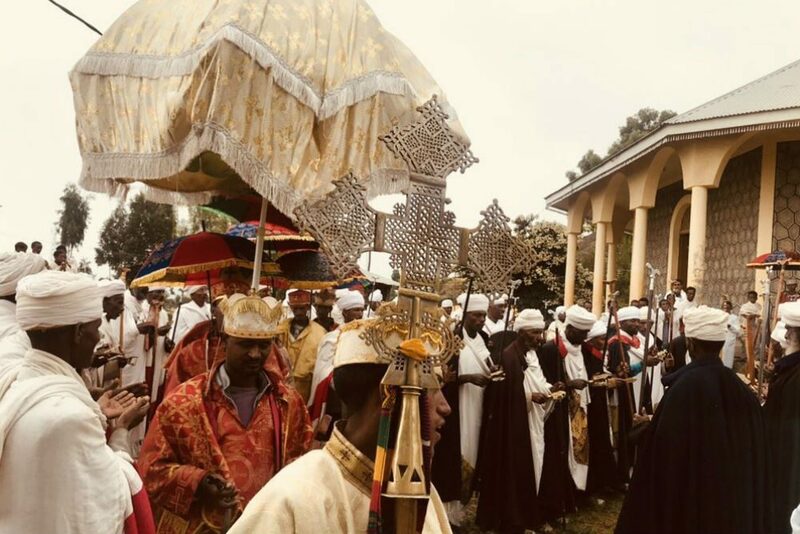 A: Ethiopian churches are really little, and they’re divided into three sections: one that nobody goes into, one that the priests can go into, and a smaller outer section that some people can go into but often not women. So, during church services, most of the people are outside. 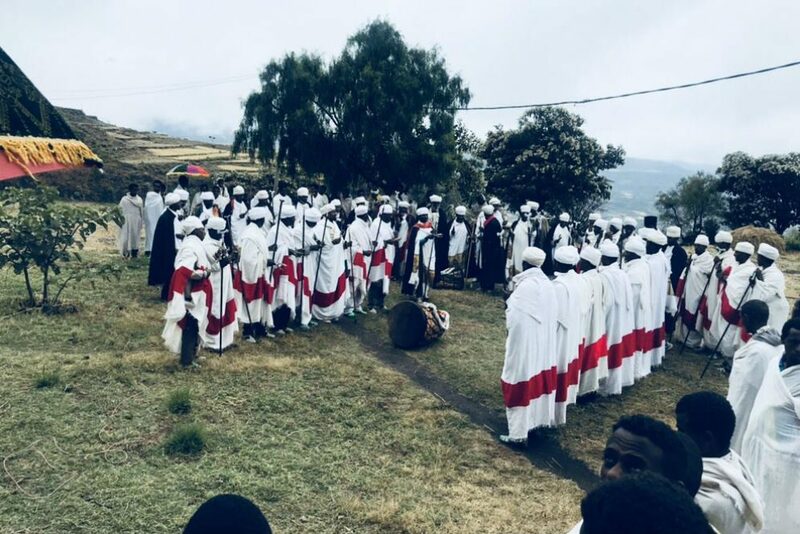 In Ethiopia it’s not unusual to see groupings of people outside churches or walking for miles—sometimes on a special feast day—dressed in white, walking to the churches. On our second or third morning in Lalibela, our guide Elias led us to a village where some women were outdoors, cooking injera (flatbread) for the priests. Elias had me try our hand at cooking. Then we walked up a little hill and came to a church where there were dozens of priests, as well as musicians—particularly drummers—and a young deacon who greeted us. Then the high priest came and asked our names—because the first thing they do in a procession like this is to pray for someone, and then for the people of Ethiopia, and then for the people of the world. 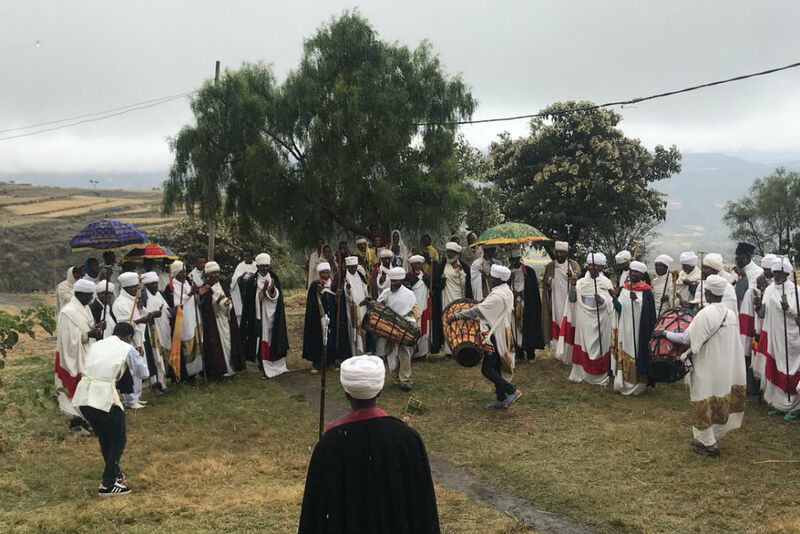 The priests and deacons and musicians sang and danced and proceeded around in a circle with their umbrellas, which are often the ones that they hold over the representative of the ark of the covenant. There were a few other people who came along and kind of joined and watched in the background, but this event was not part of a regular service—it was for us! A: We’d visited a lot of churches but hadn’t actually attended a service. So when we first walked over the hill and saw the church, I assumed that we had stumbled on a normal service. But then we realized they had been waiting for us! What was special is that they brought us into their culture. They made us a part of it, rather than our just watching it. The deacon who had arranged it was able to explain some of what was going on. Being a woman in a lot of these places, you are on the outside, but they made me feel very welcome. The high priest asked our names and blessed us and prayed for us and our family. I’m not particularly religious, but I have to admire people who have beliefs like that and follow them. It was a perfect WOW Moment for me. Q: Were there any other favorite Ethiopia trip moments you’d like to share? A: We did have a cooking lesson with a chef at her school, and that was a lot of fun. I also loved the market in Bahir Dar (where the Blue Nile Falls are). I love these markets—they’re crazy. The people in the market gave us samples, and Elias explained all the different spices and grains and rices, and we could dip our hands in and taste things. There were no other tourists. 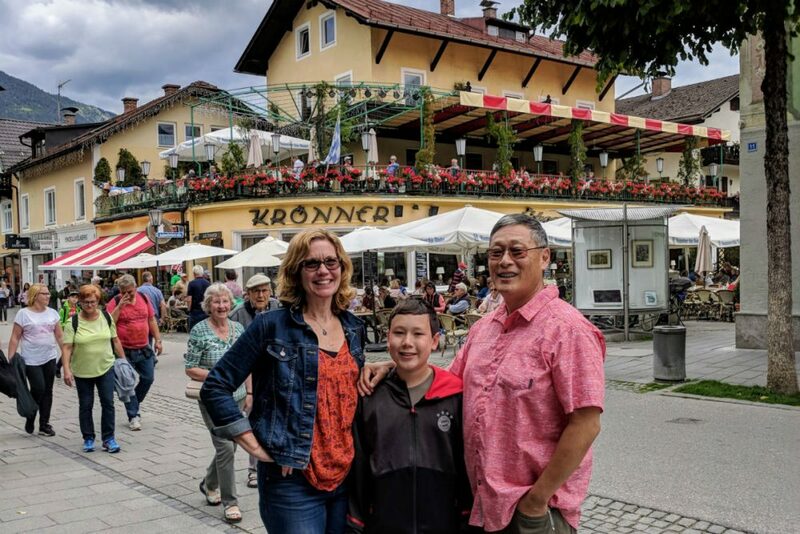 We had fabulous food and went to some really interesting local restaurants at night—places where local people would go for the evening for a date. We also visited a couple of families. And once, when we were going into the Semian Mountains, Elias stopped the car near a woman who was cooking injera in front of her house. We got out and chatted with her—through Elias—and learned the whole process. We liked having our guide Elias with us throughout the trip. You can’t do these kinds of things on your own or in a busload.